Enjoy Utah! 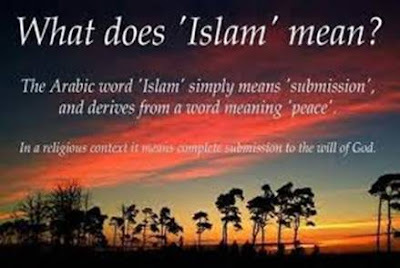 : What Is Islam? Join us for an evening of questions and answers.There will be an interactive Power Point Presentation and you take home a book of your choosing for free. Saturday August 13 · 10 a.m.
210 E. 400 S. in Room L-1 by children’s Library.